Quickly becoming a winter tradition, Nike markets another Waterproof joint in time for the harsh winter months. 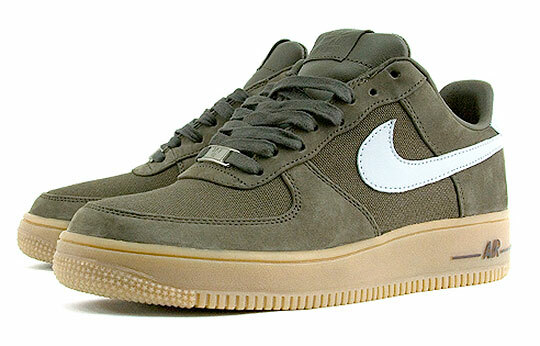 Following their usual earth tone colorway, these low tops feature an olive green exterior alongside gum midsole/soles. Certainly a nice pickup for those on the east coast or on the west asÂ ProperÂ will have them in stock this Saturday, the 25th. Previous post: How Much Is It Worth?